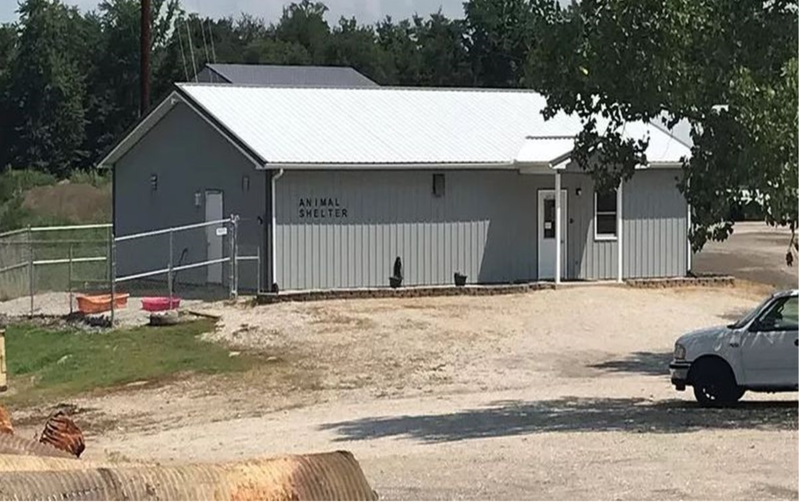 SPENCER CO. -- Prosecutor Daniel Wilson says there is "no direct evidence" that cats were put in the freezer, according to the findings of an Indiana State Police investigation into allegations cats were frozen to death at the shelter as a form of euthanasia. The announcement that no charges in the case would be filed was made during a news conference Friday afternoon.
" This does not mean that nothing happened. The animal control board released a statement in which they seemed to acknowledge that this had occurred. Clearly, placing live animals in a freezer is not a generally accepted method of animal euthanasia, Wilson explained. He continued, "All officials with responsibility for the management and oversight of the animal shelter have work to do to regain the trust that has been lost with some members of the public. I will be forwarding a copy of the final report from the Indiana State Police to the Board of Commissioners, the County Council, and other county officials as necessary so that they can take any further necessary actions after reviewing the findings, be that personnel changes, policy revisions, additional staff training, etc." . Wilson said there were two primary reasons he won't be pursuing charges. First, he explained, "Some witnesses had received anonymous threats after they were identified in the released report." He added, " This, in my opinion, likely had a chilling effect on the willingness of some witnesses to fully cooperate and perhaps the willingness of others to come forward." The second issue, according to Wilson, is that state law bars the shelter from prosecution under current animal torture laws. "[The] language essentially exempts from prosecution animal shelters from all criminal offenses in Chapter 3 including the offenses of beating, torturing or mutilating a vertebrate animal where destruction of an animal is concerned." The shelter had been under pressure from members of the community after allegations surfaced that managers instructed employees to freeze cats to death in a freezer as a form of euthanasia.